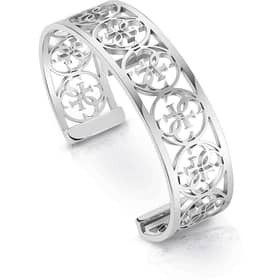 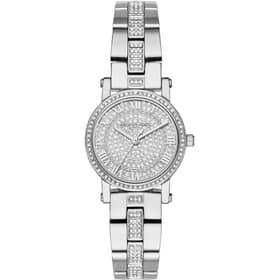 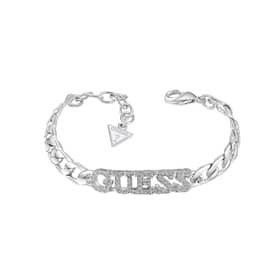 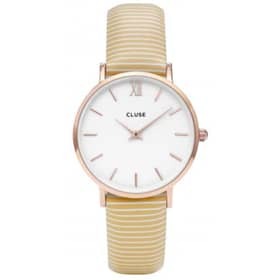 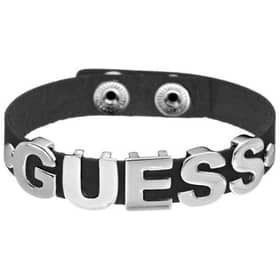 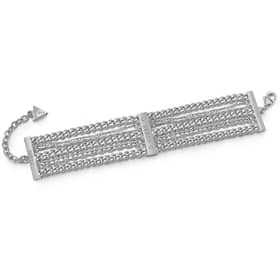 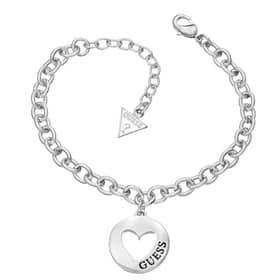 The Guess bracelets collections continue the style adopted by the brand not only for jewelry but also for Guess watches. 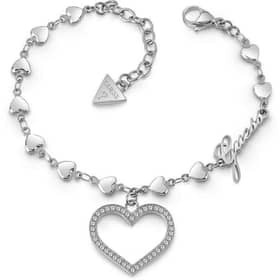 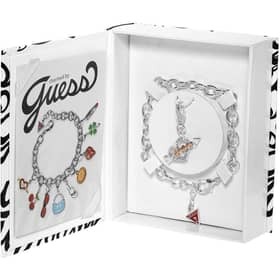 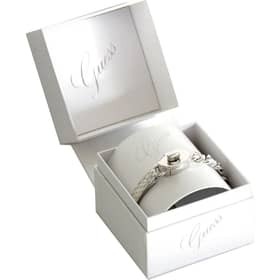 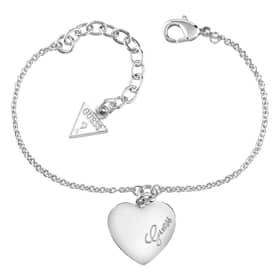 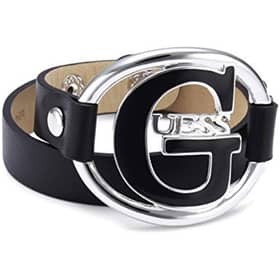 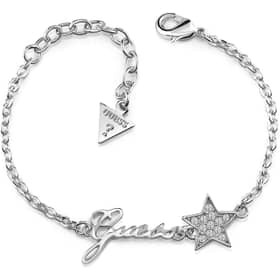 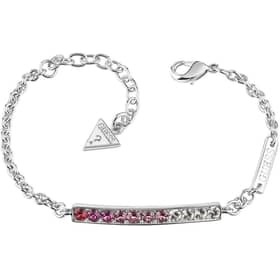 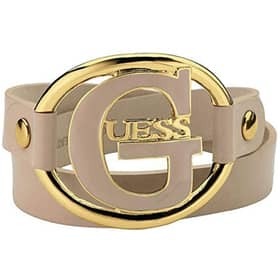 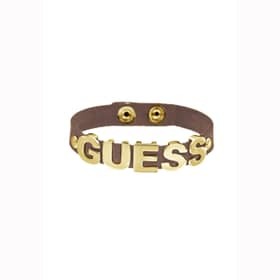 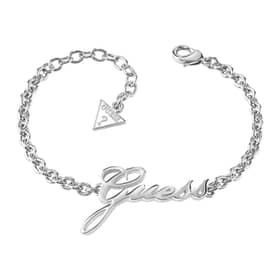 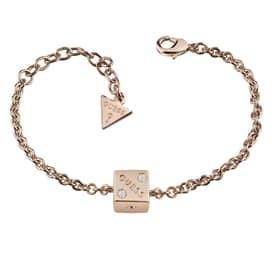 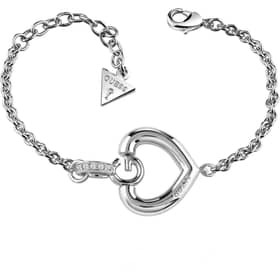 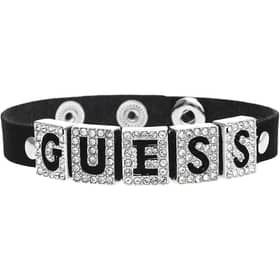 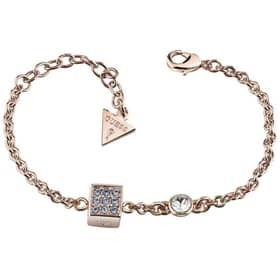 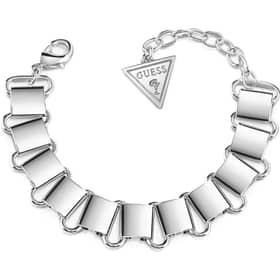 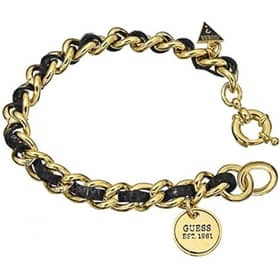 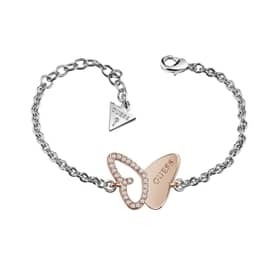 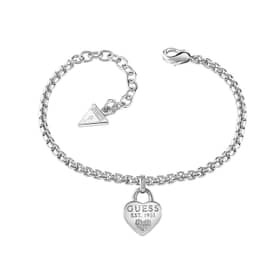 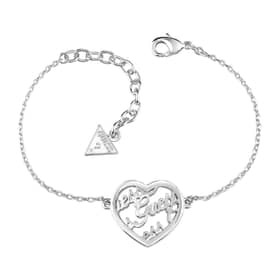 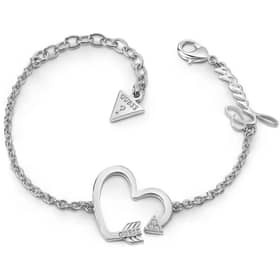 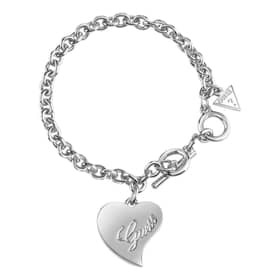 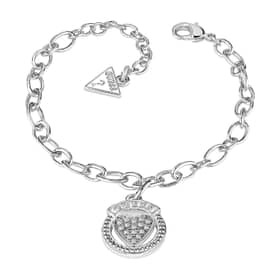 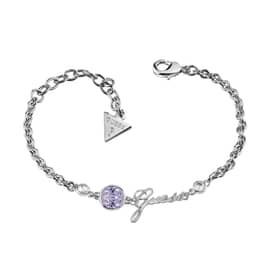 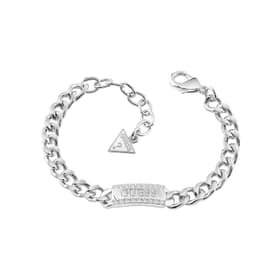 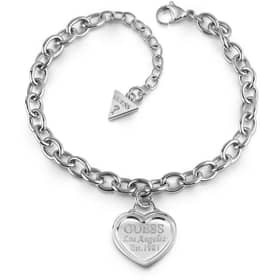 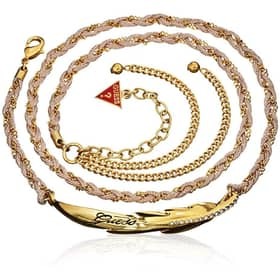 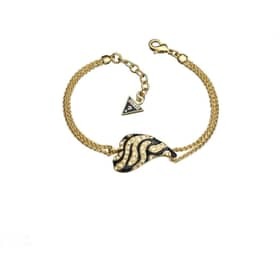 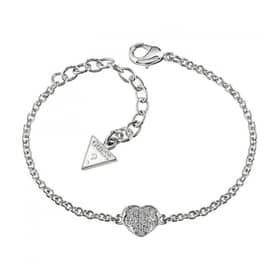 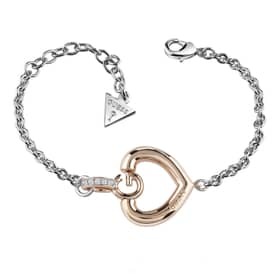 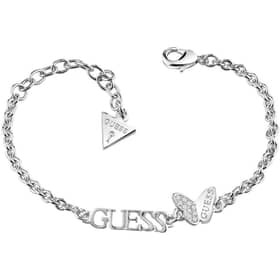 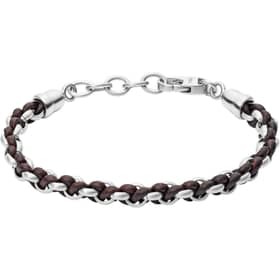 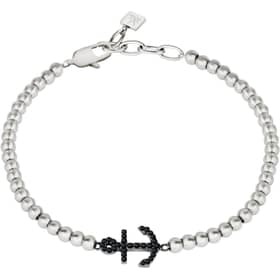 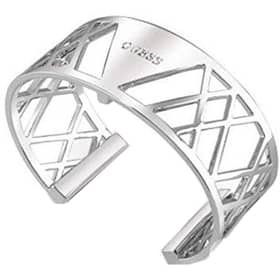 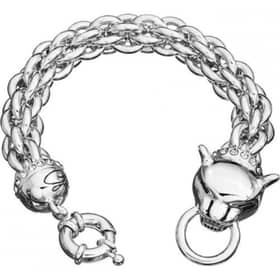 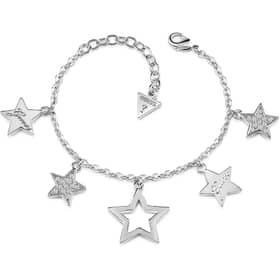 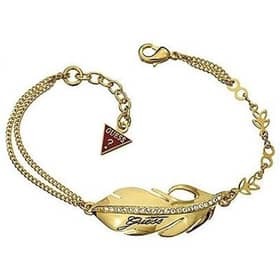 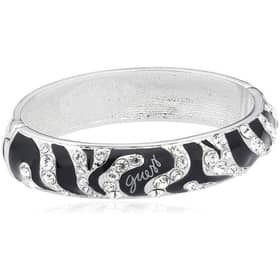 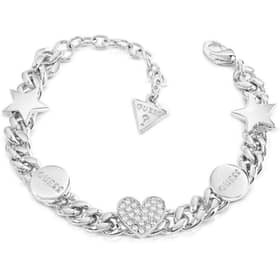 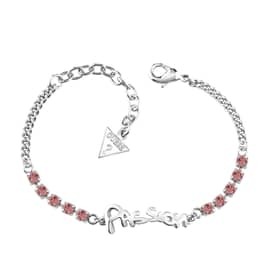 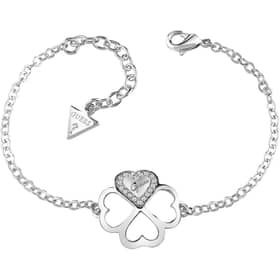 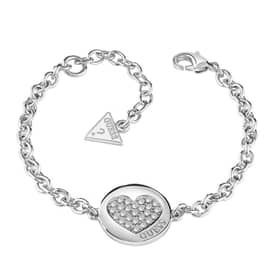 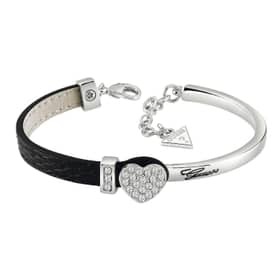 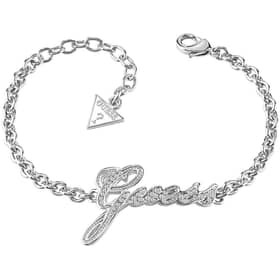 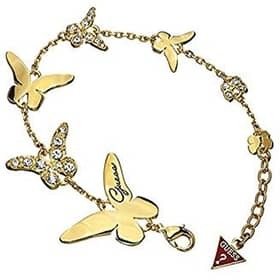 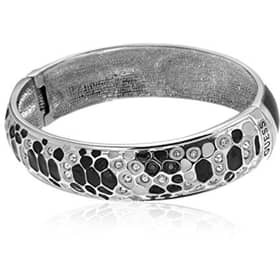 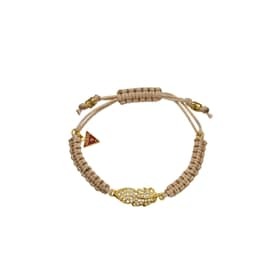 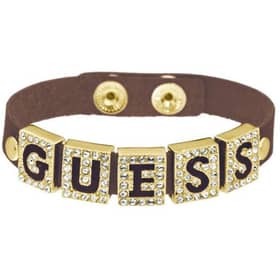 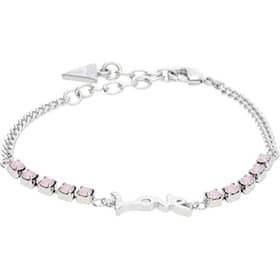 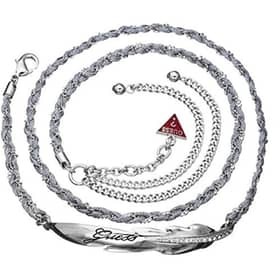 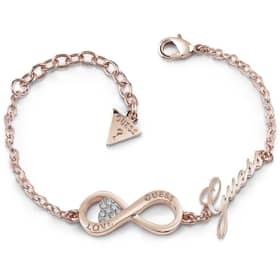 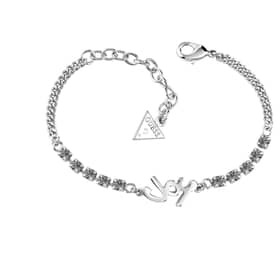 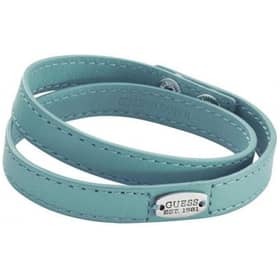 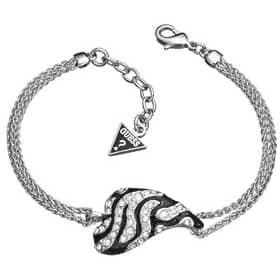 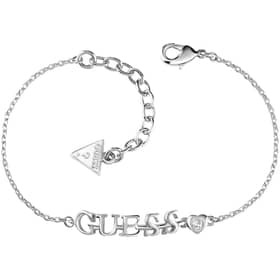 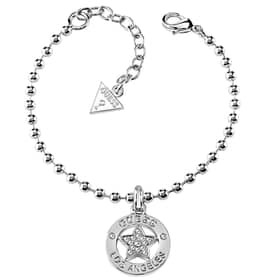 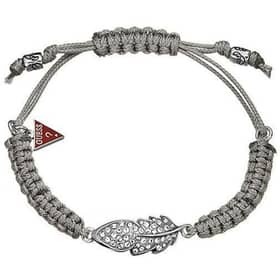 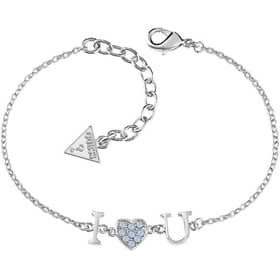 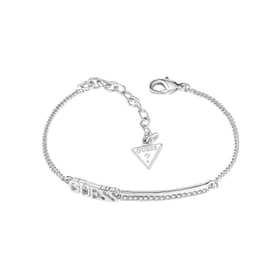 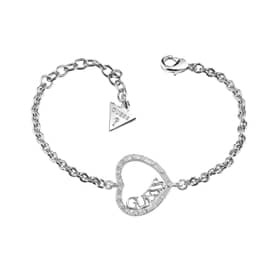 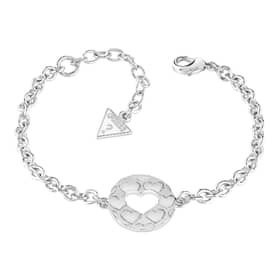 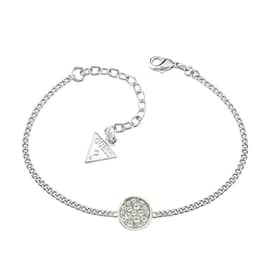 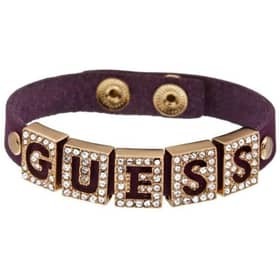 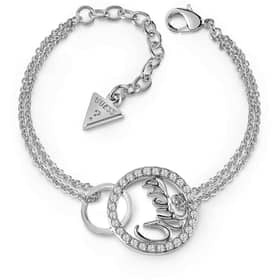 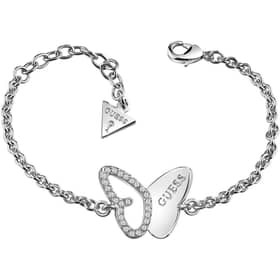 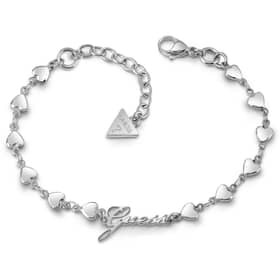 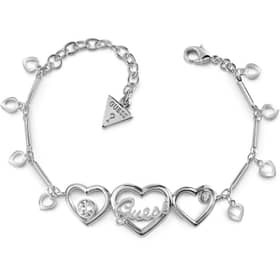 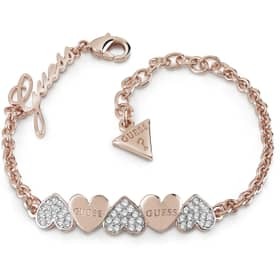 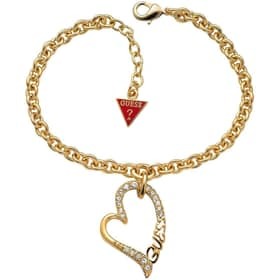 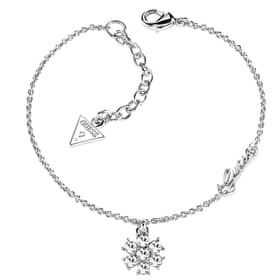 There are models made of several pendants or particular details as the bracelet of Guess G-girl collection, and models composed of a single element turning out to be more fine as the bracelet of Guess Wrapped with love collection to meet the needs of more customers.The Guess bracelets are easy to wear on multiple situations for their functional and sophisticated nature. 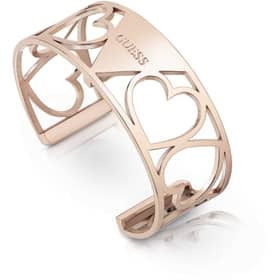 In most models are used delicate and romantic forms, from hearts to small flowers,to stars and even when the subject is the Guess name this is thought to be elegant and non-invasive. 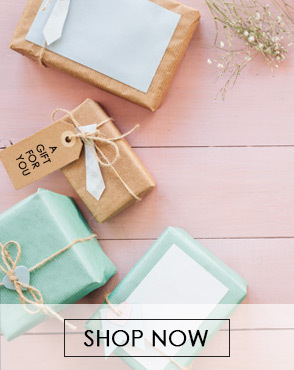 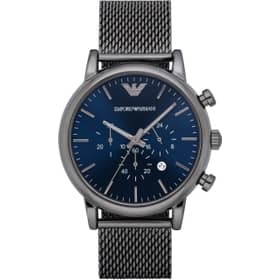 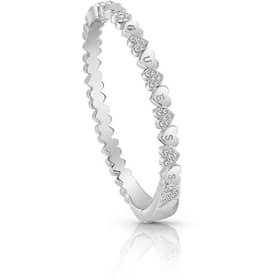 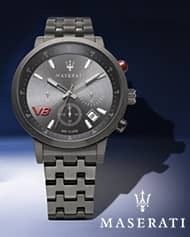 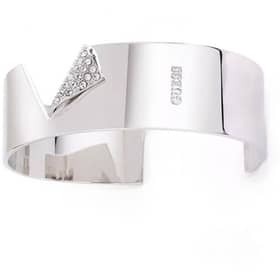 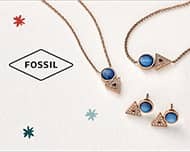 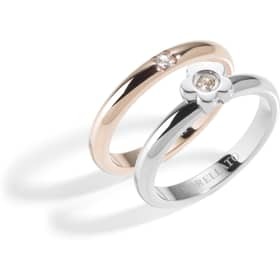 The element which is however in all Guess products and that characterizes the brand is the use of crystals that make brilliant each in a way more or less accentuated. 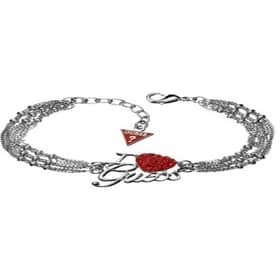 Each collection consists of exclusive pieces that impassion. 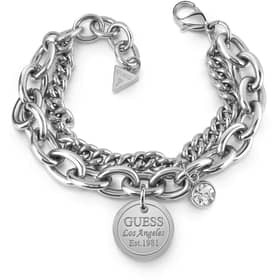 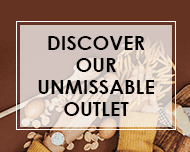 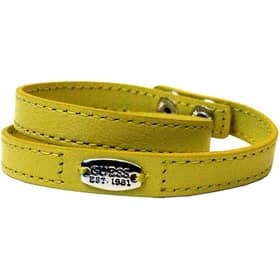 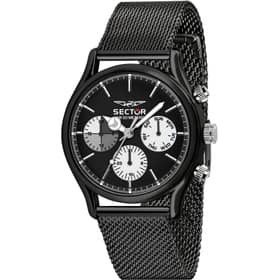 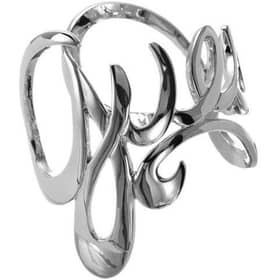 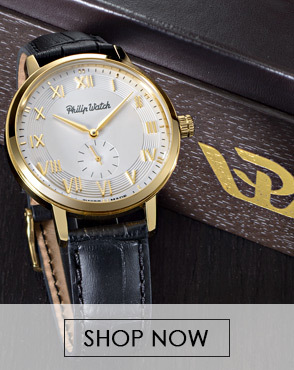 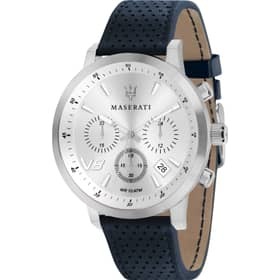 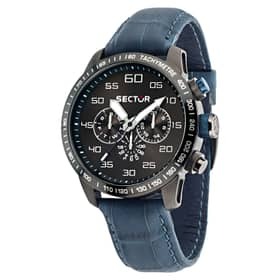 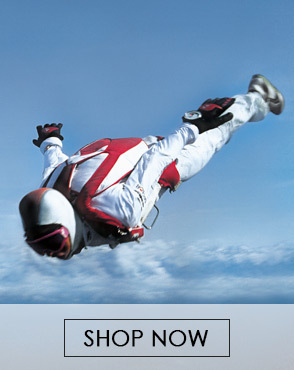 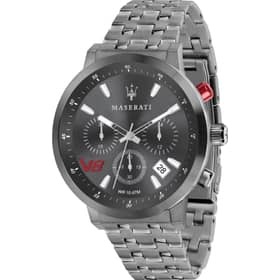 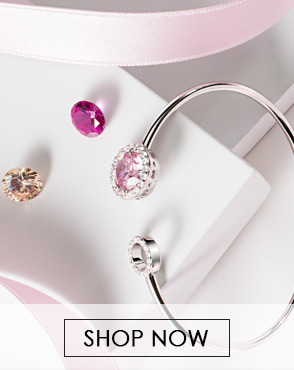 Design and quality together at a great price makes the brand Guess a favorite by the public.